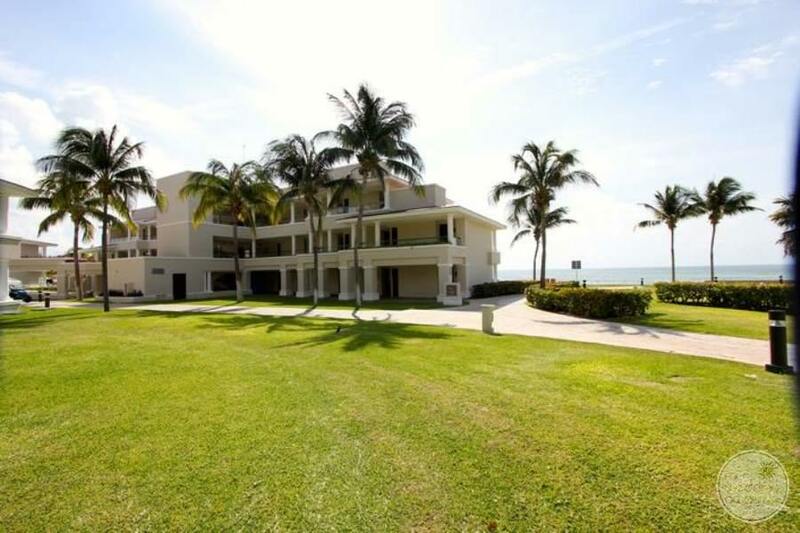 Ideal for: Groups of family and friends seeking a large property in which to lose themselves. 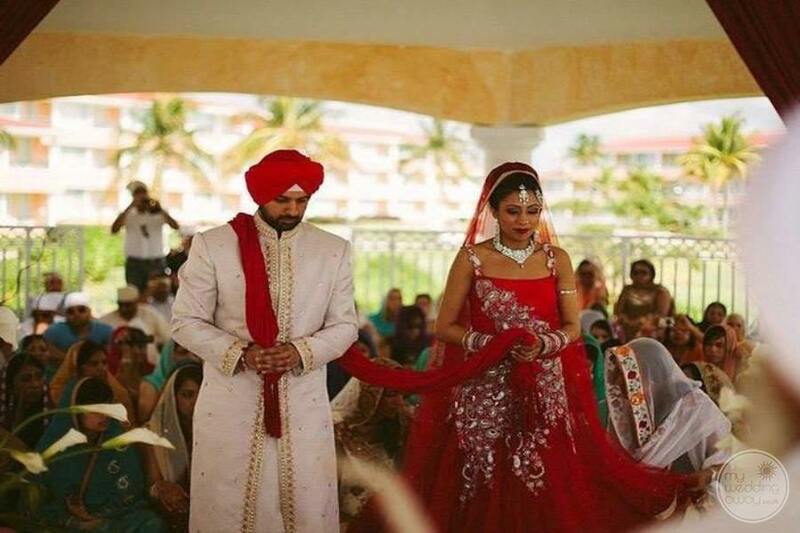 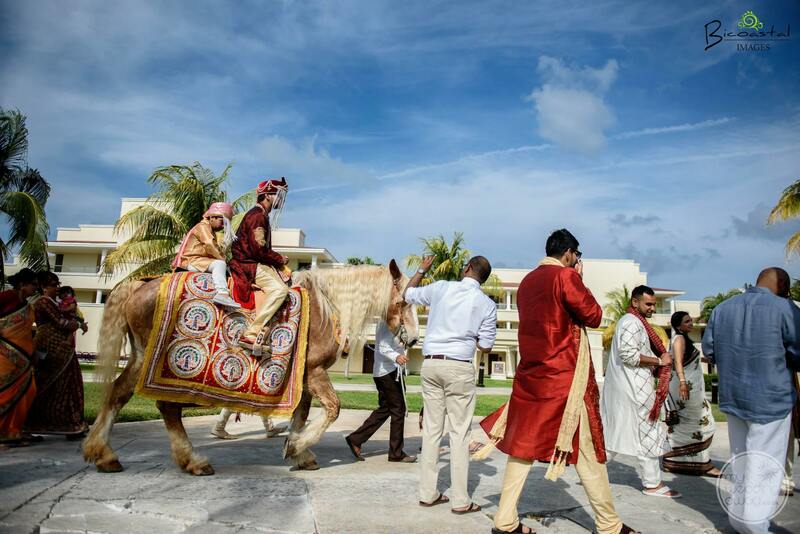 Those looking for a beautiful wedding location and no end of luxury facilities will be well placed here. 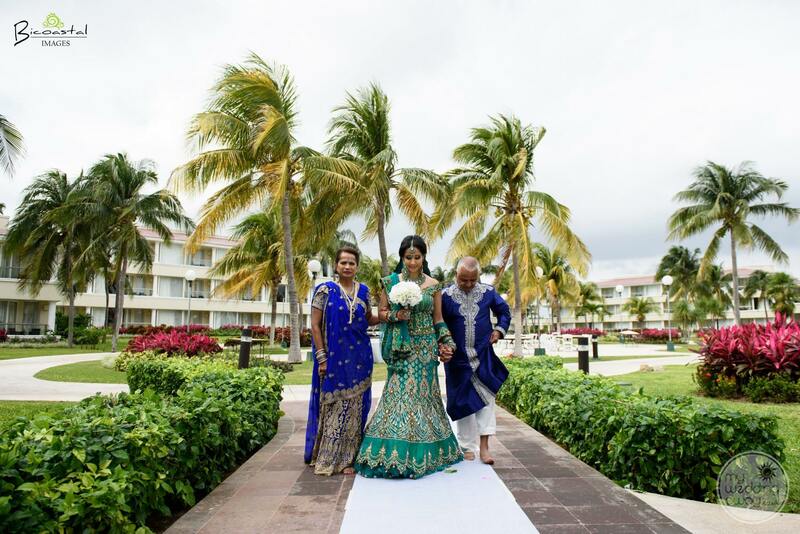 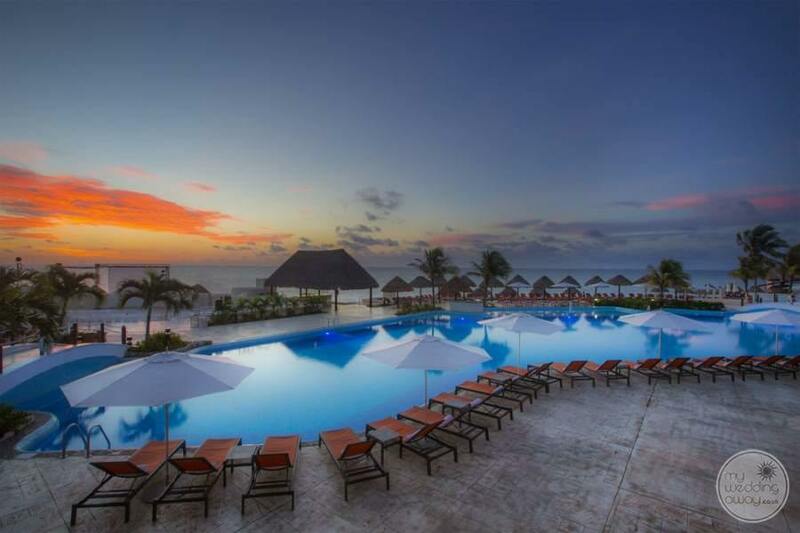 Moon Palace Nizuc is the central section of Moon Palace Cancun, and here you will find the majority of the spectacular wedding locations. 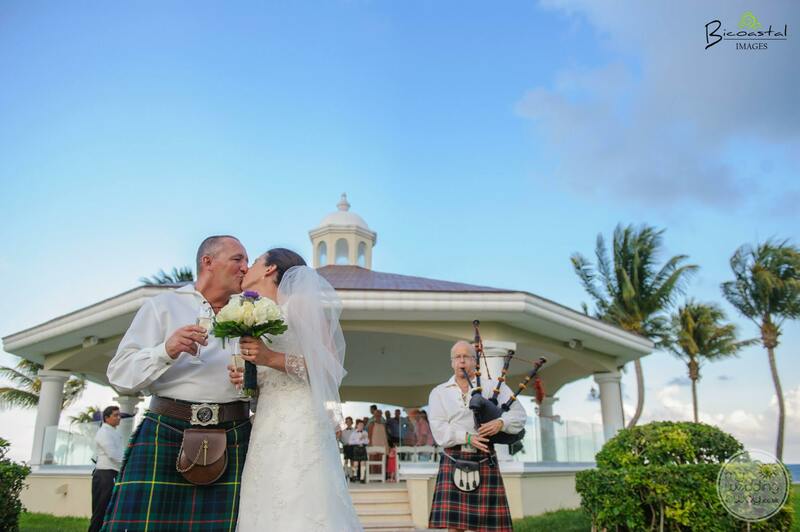 Additionally, we love the simply sublime wedding chapel with mahogany interior and glass sides offering views of the landscaped gardens and the ocean. 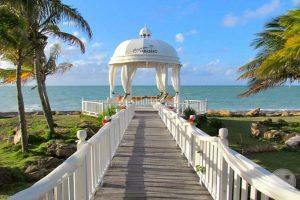 Consequently, you may prefer one of the majestic gazebos overlooking the water. 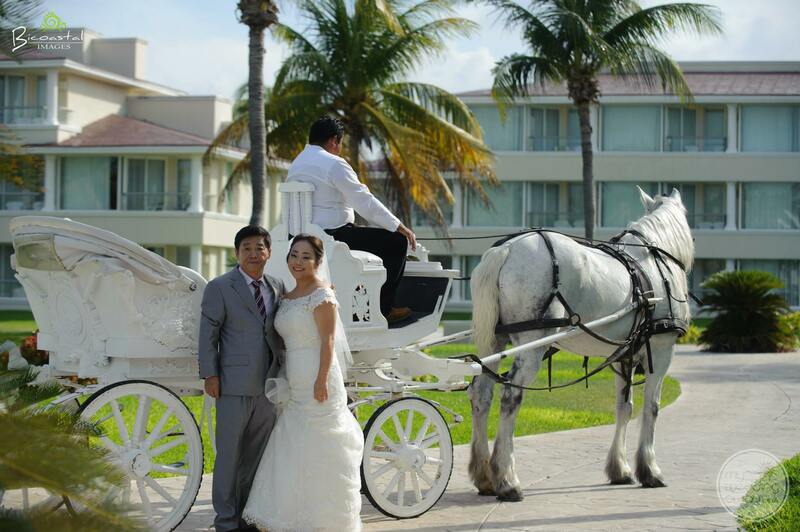 We can even provide a horse-drawn carriage for you to arrive at the altar in style. 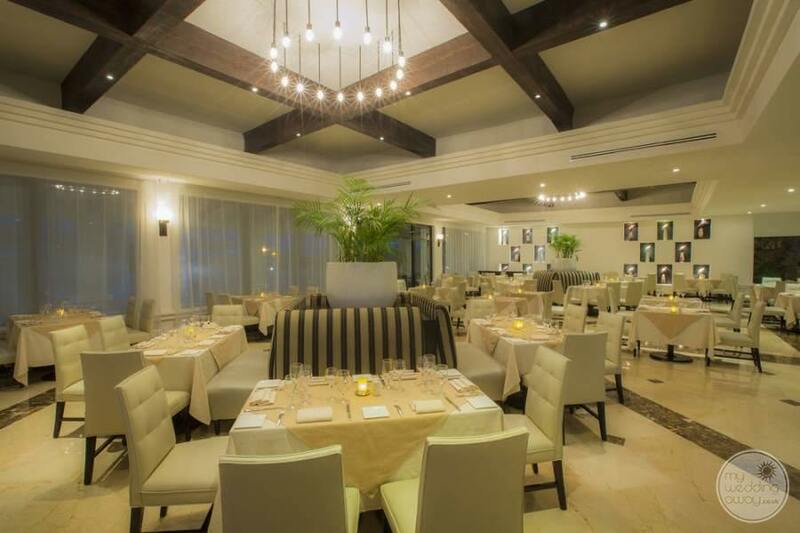 The hotel’s fine dining restaurants feature a wide variety of speciality fare, and there are numerous bars to choose from, both lively and refined. 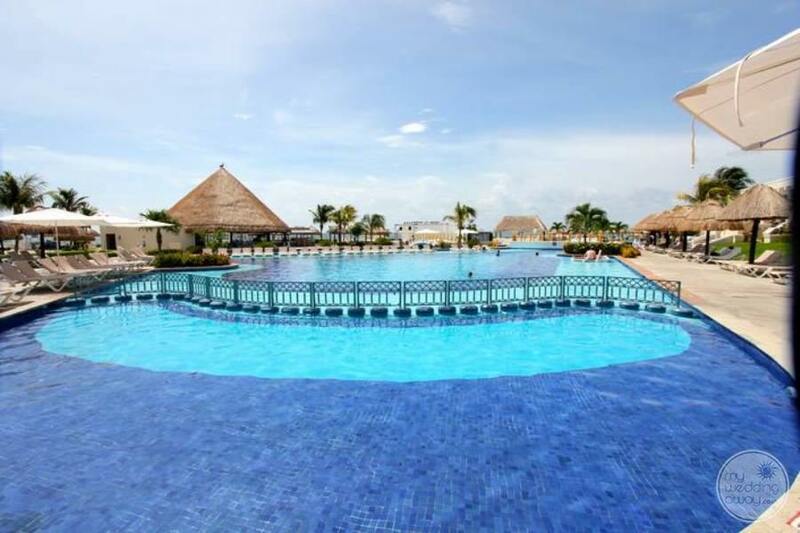 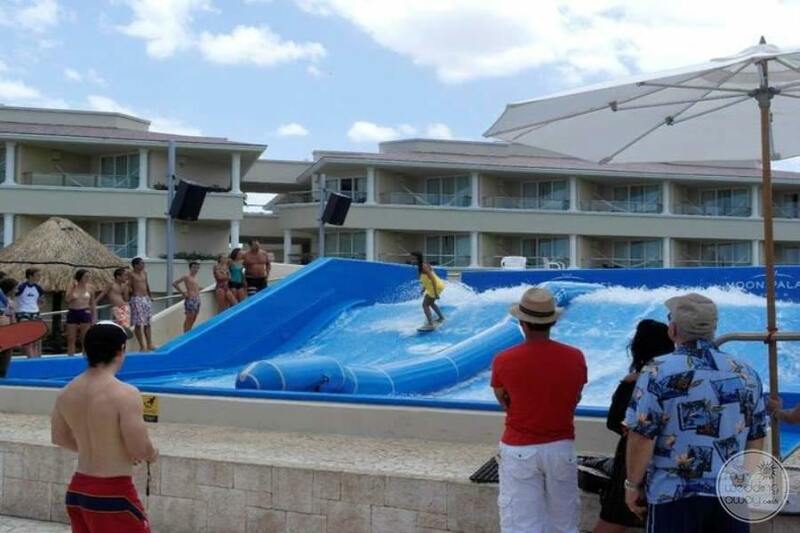 Additionally, there are multiple pools and activities galore for all ages. 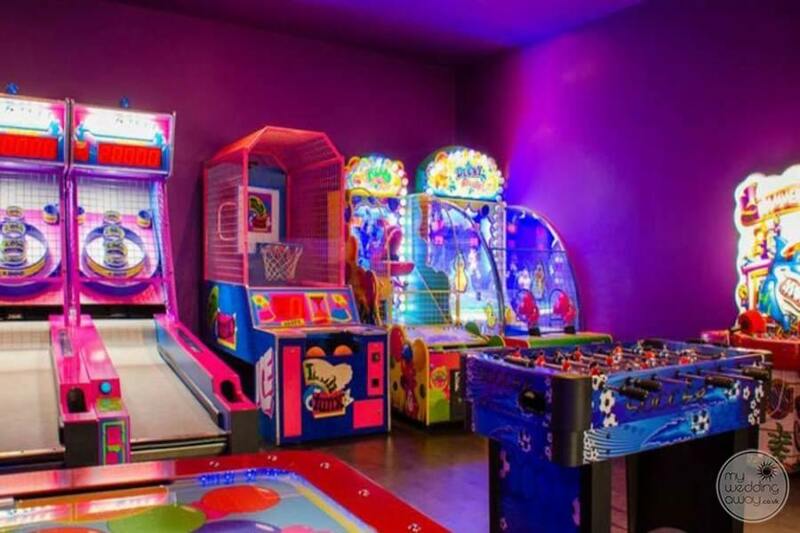 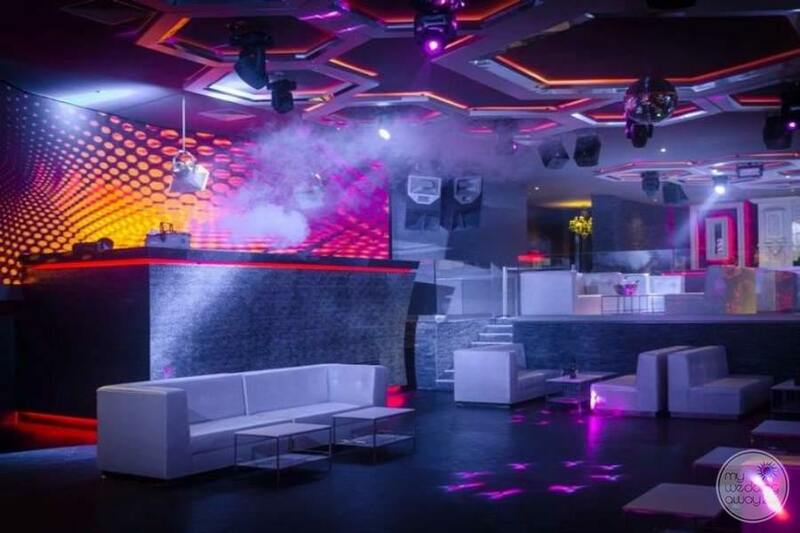 The children will be royally entertained by the fabulous kids’ clubs and unrivalled teens lounge. 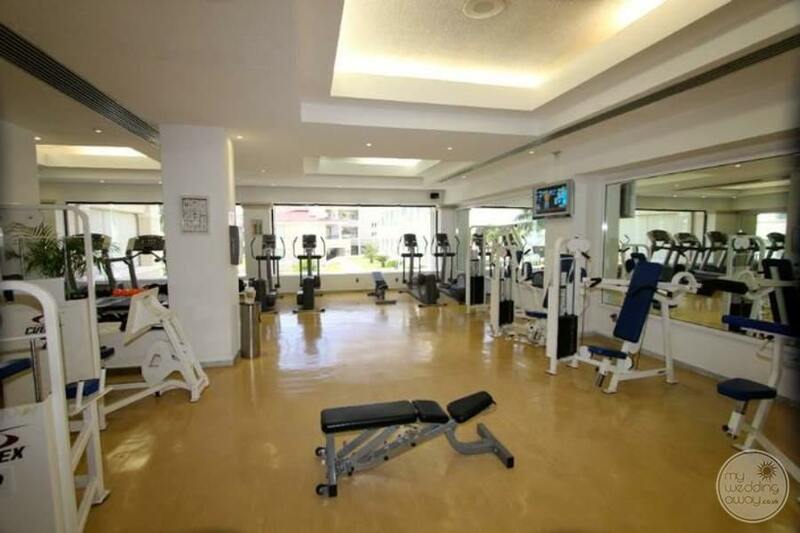 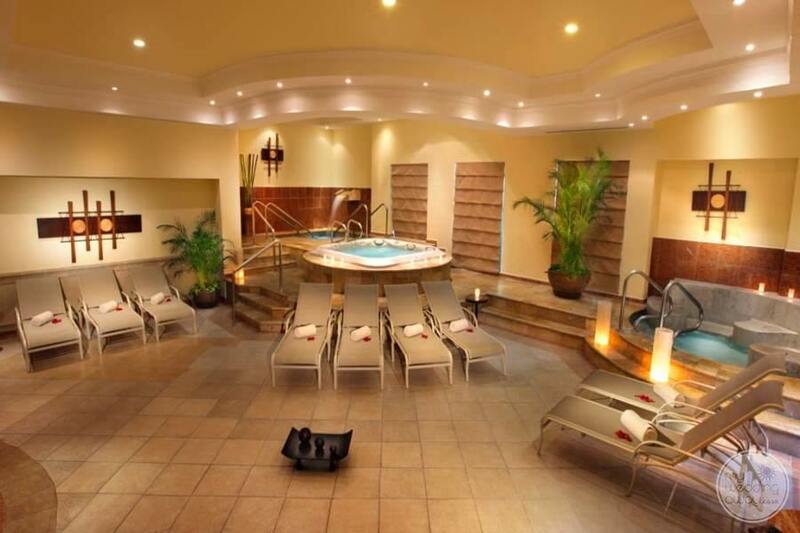 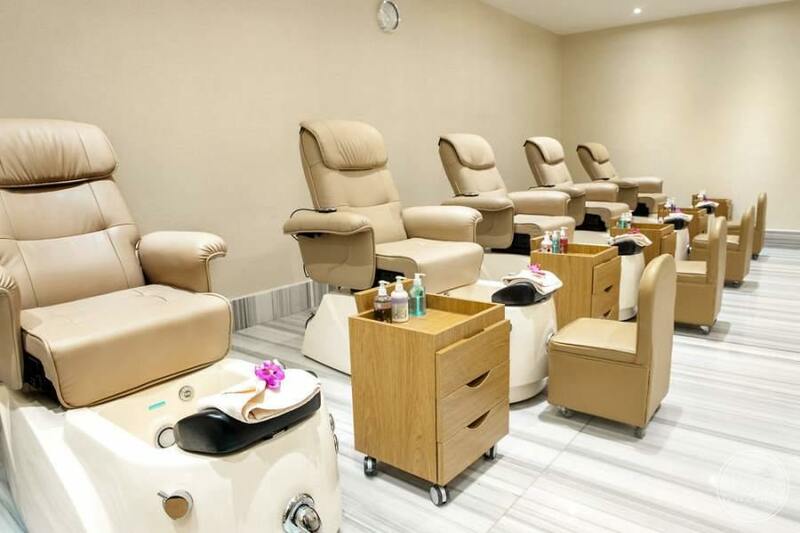 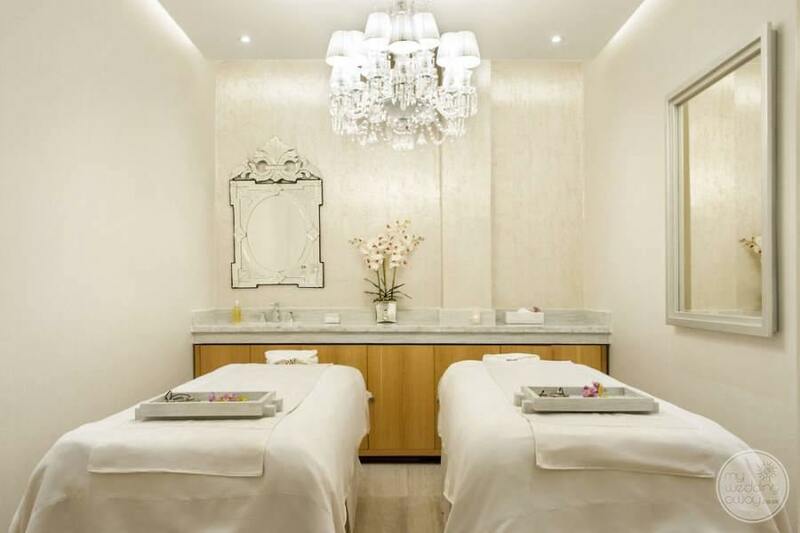 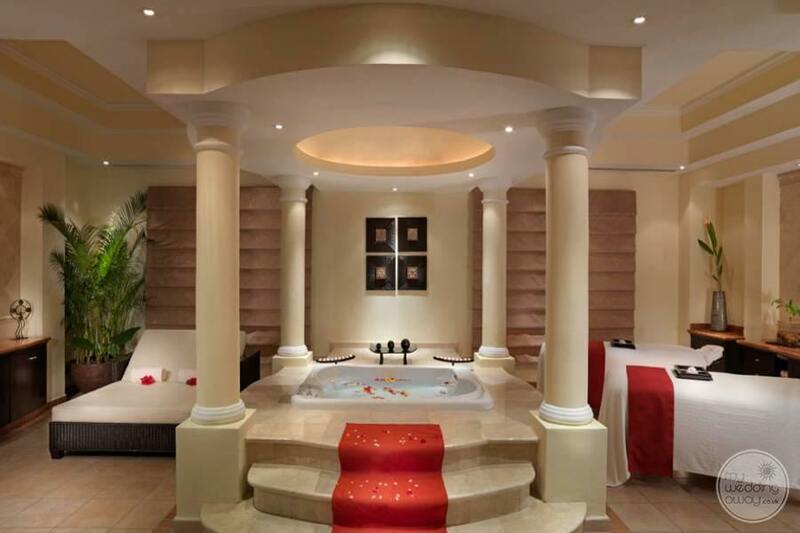 Meanwhile, the adults can enjoy a broad range of facilities that will focus on relaxation. 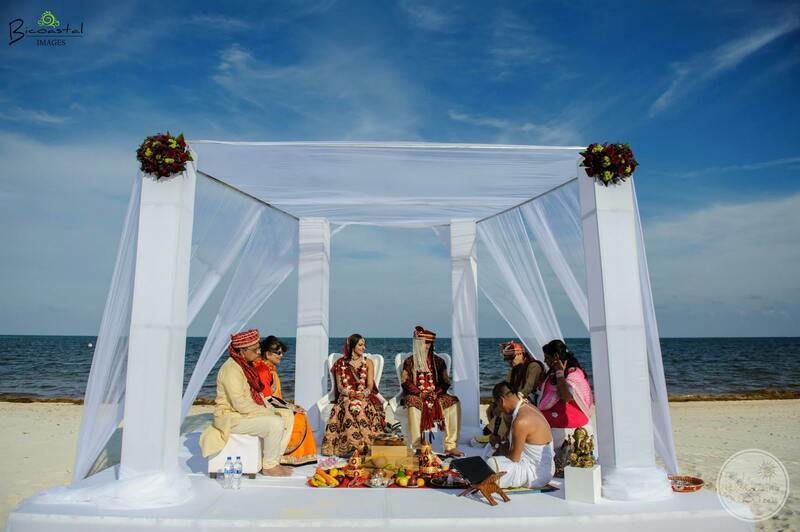 Ideal for: Wedding couples travelling with groups including children of all ages will be perfectly placed here. 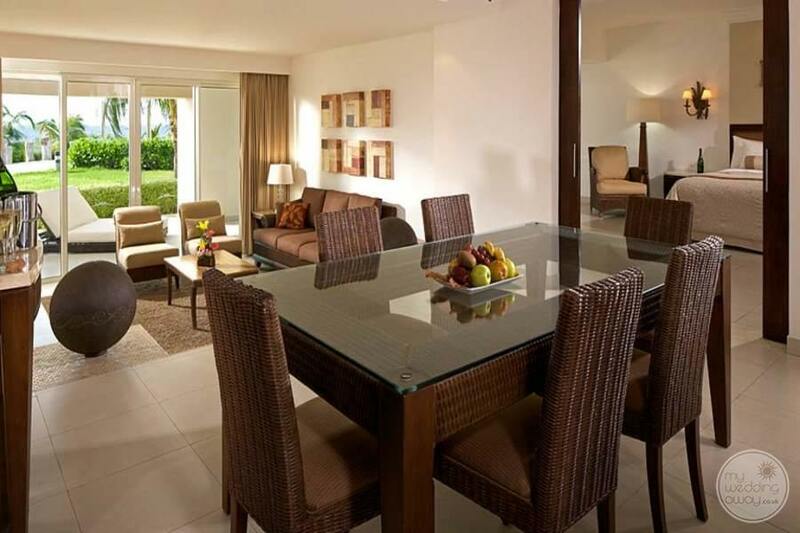 A plethora of amenities and activities are available ensuring an action-packed holiday of a lifetime. 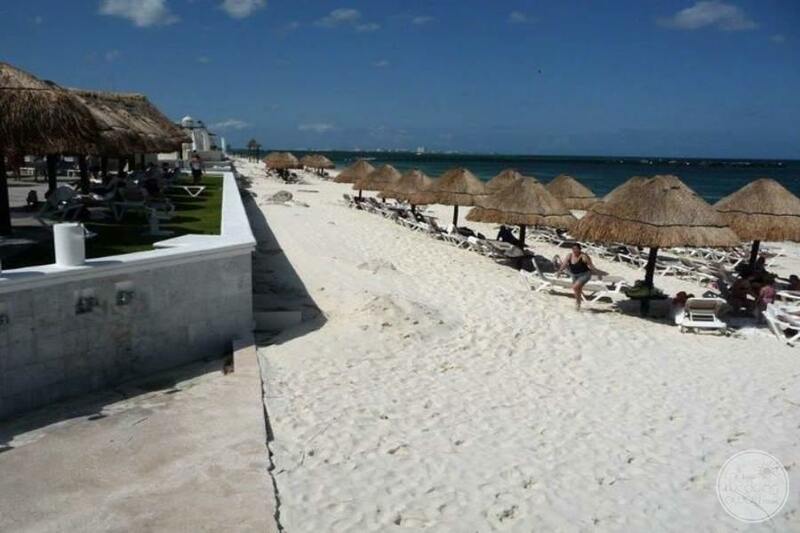 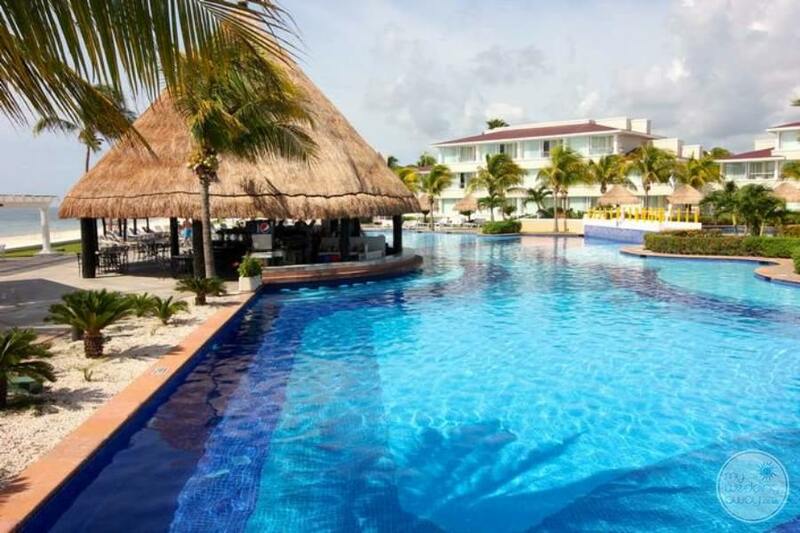 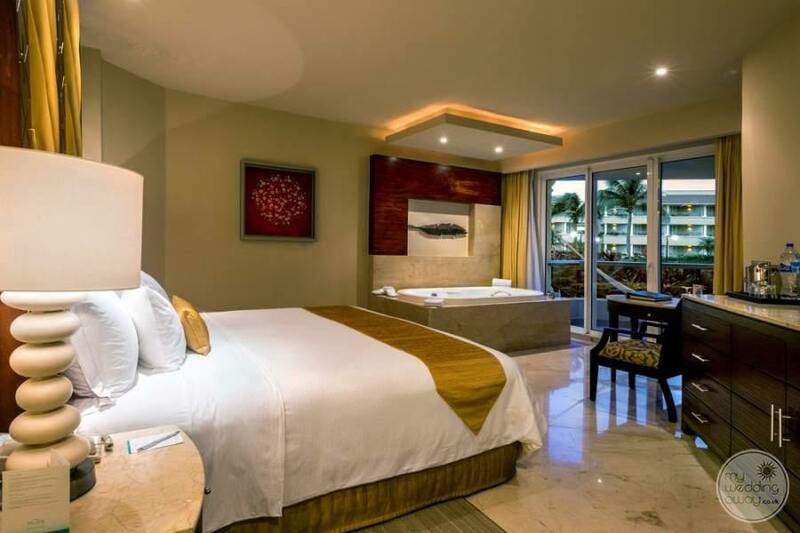 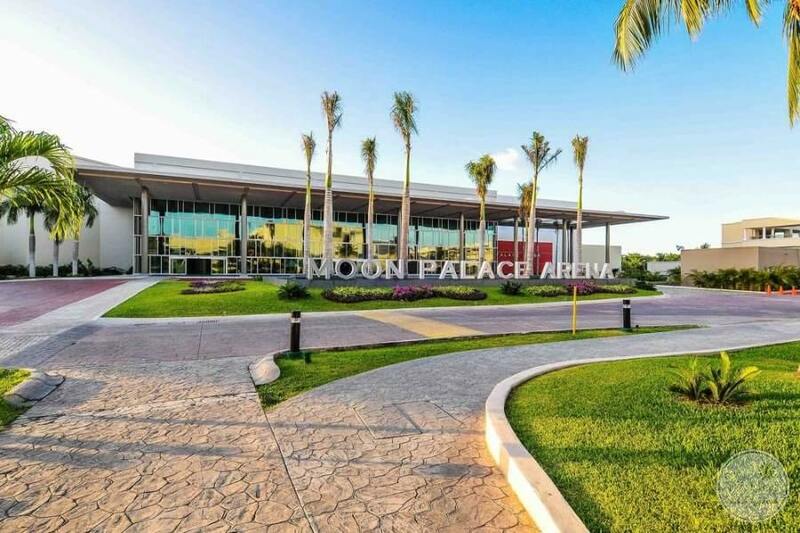 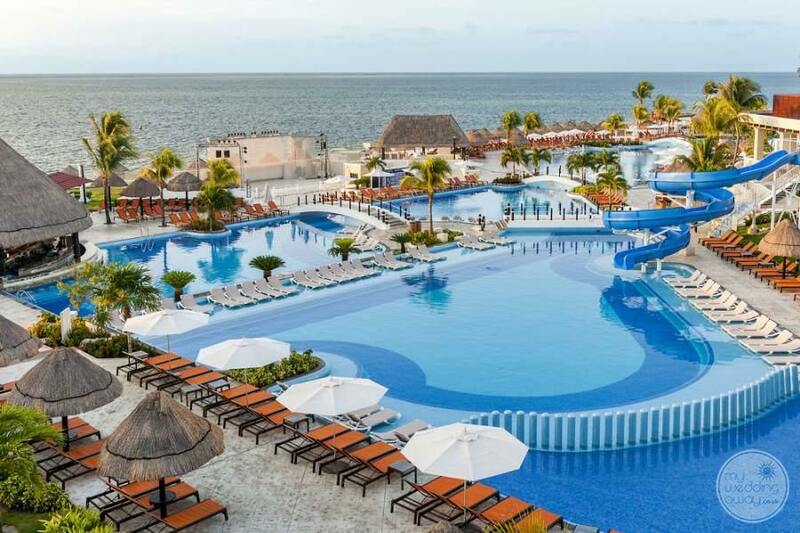 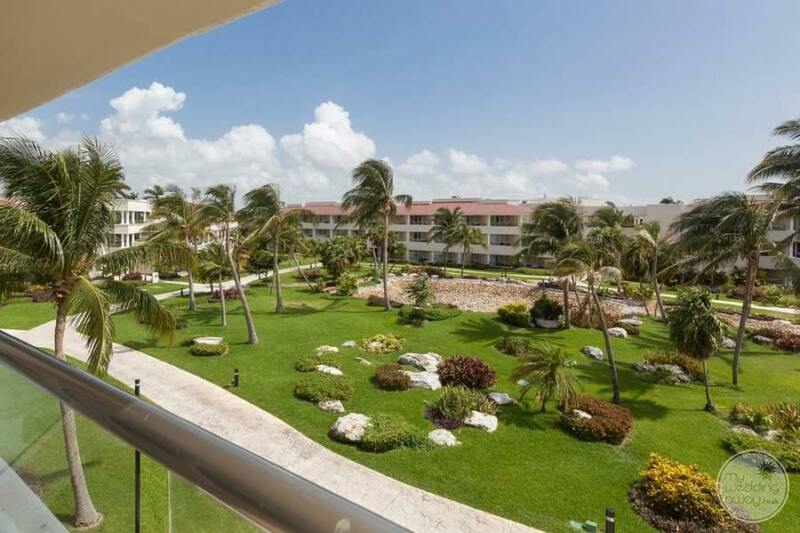 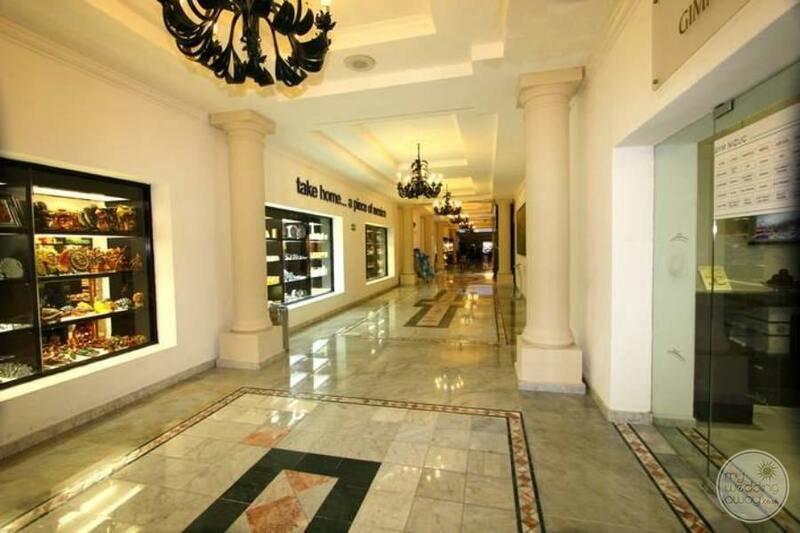 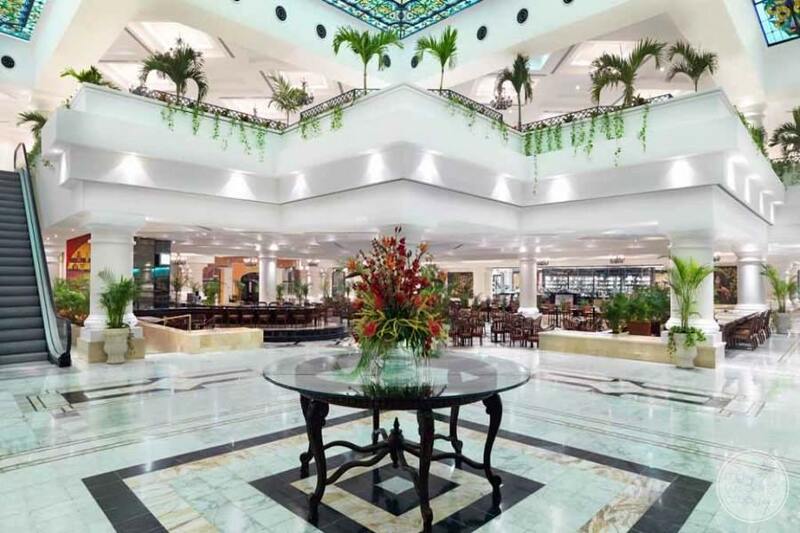 The award-winning section of the Moon Palace Cancun needs little introduction. 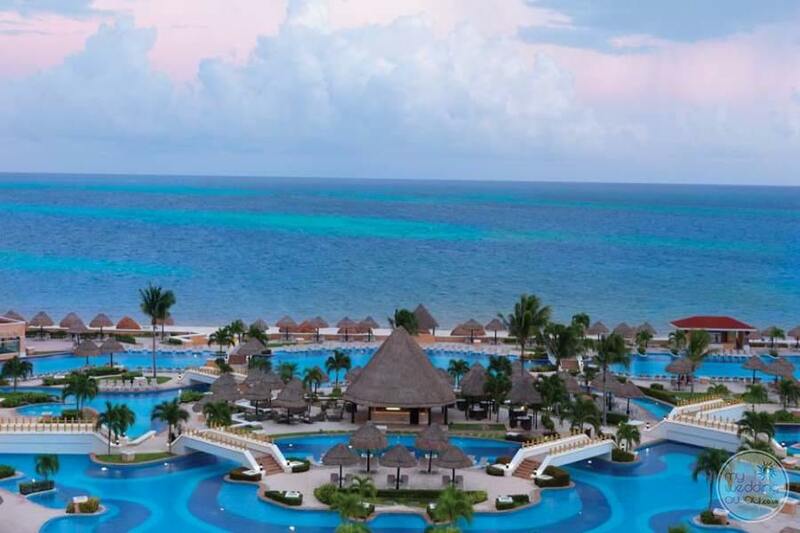 Furthermore, the Moon Palace Sunrise is a fabulous section of this impressive resort. 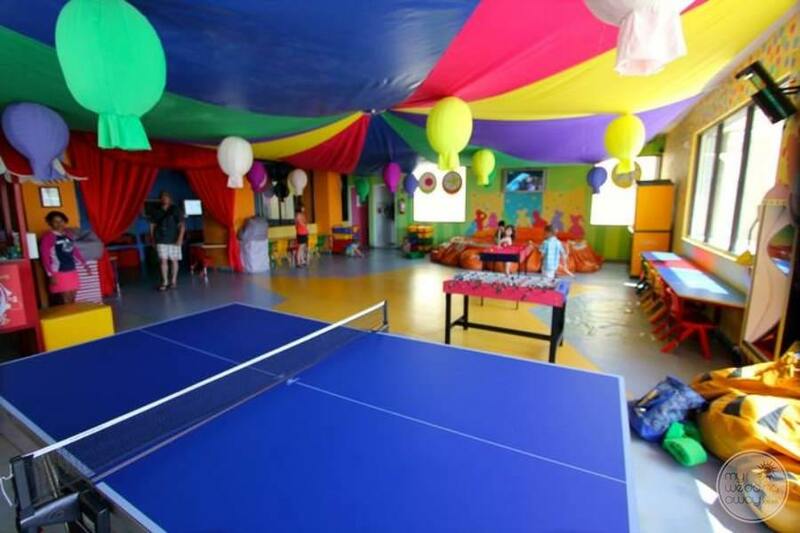 Ideal for couples, friends, babies, kids, and teens, owing to the multitude of activities available from tennis and water sports to the clubs for all including the acclaimed teen’s lounge. 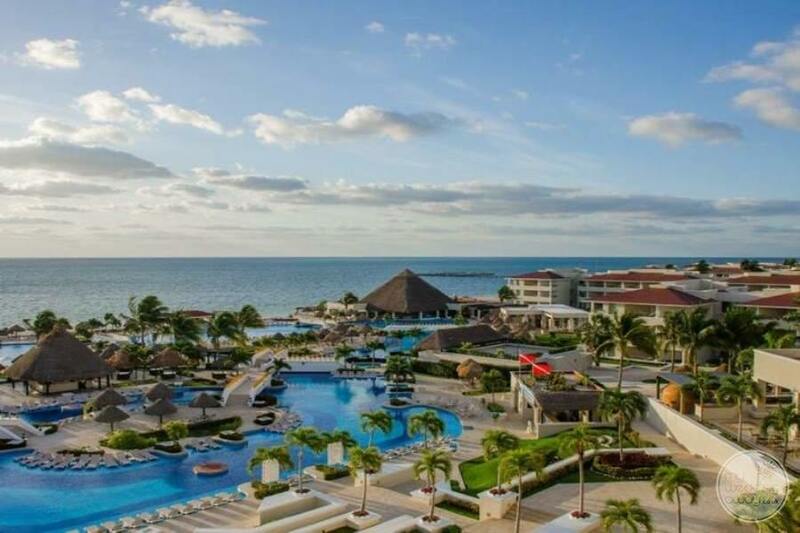 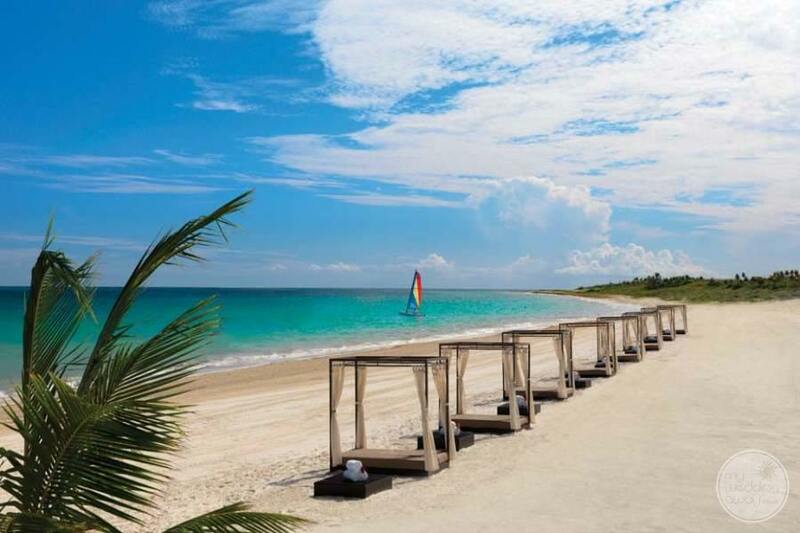 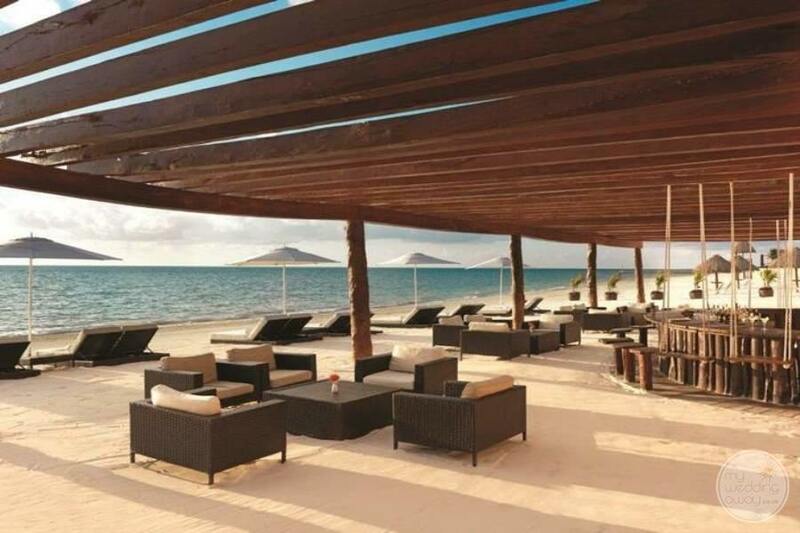 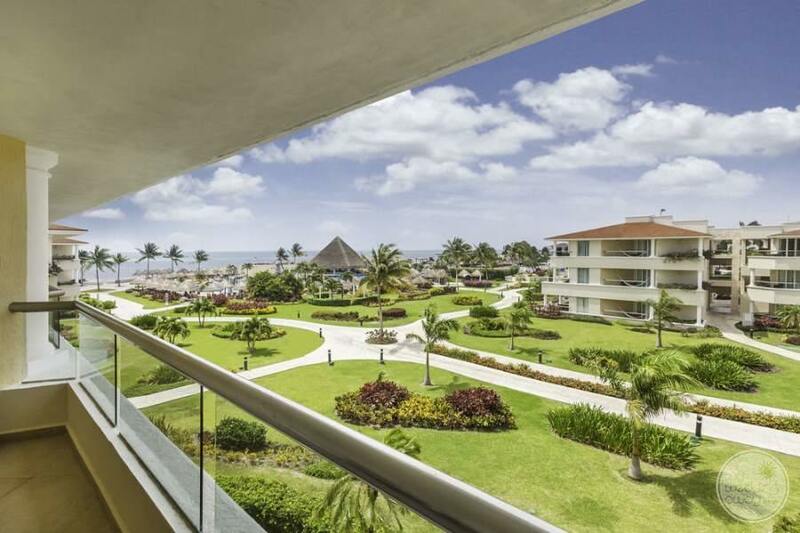 Also, adults will love the fun of the swim up bar, the tranquil spa and the many opportunities to celebrate in the gourmet restaurants and sophisticated bars. 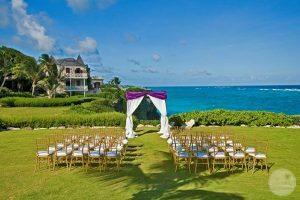 When it comes to wedding locations, you’ll struggle to choose because there are so many choices! 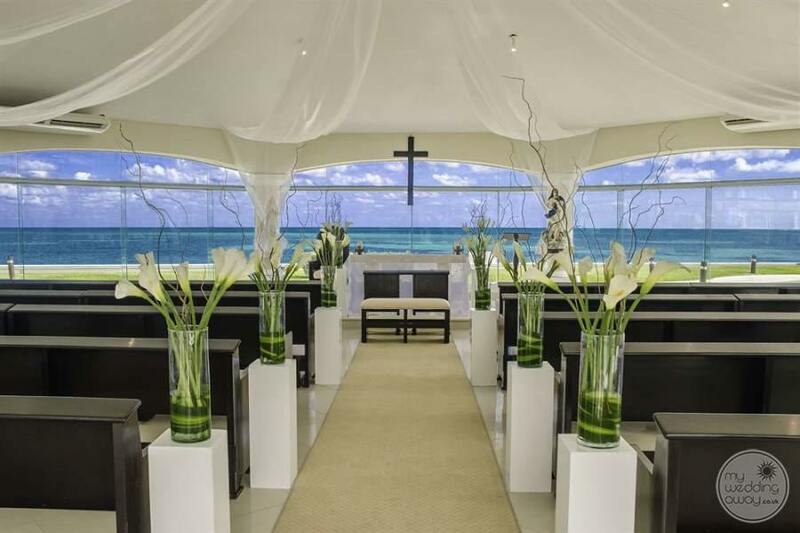 We adore the classic wedding chapel with glass walls offering incredible vistas of the manicured gardens and the ocean beyond. 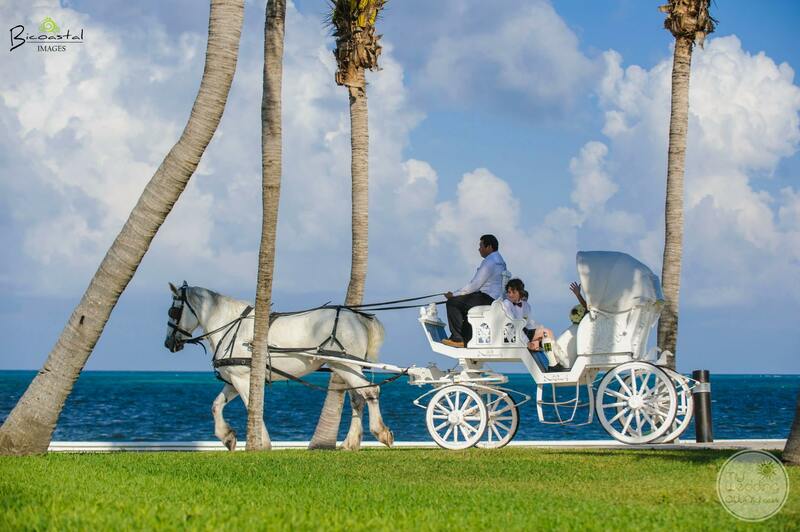 So, you may opt for one of the majestic gazebos, or perhaps, larger parties will prefer the expansive plaza, we can even offer a horse-drawn carriage for you to arrive in style. 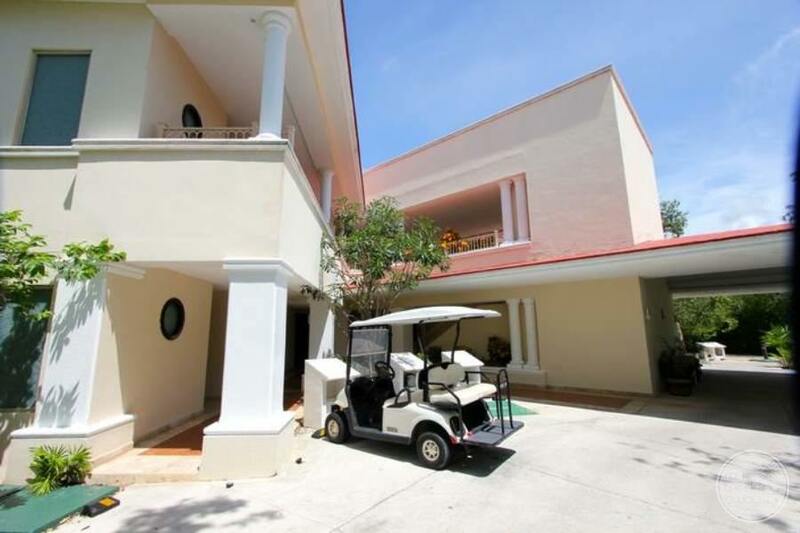 Ideal for: Wedding couples seeking an intimate retreat with a boutique feel will love the Golf Villas. 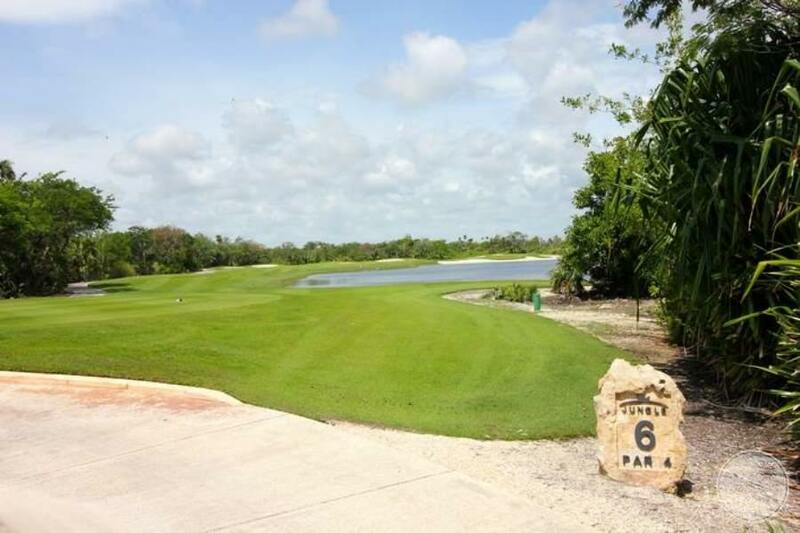 So, they are ideally placed to offer use of the large resort beyond, and if golf’s your thing, you’ll be on cloud nine! 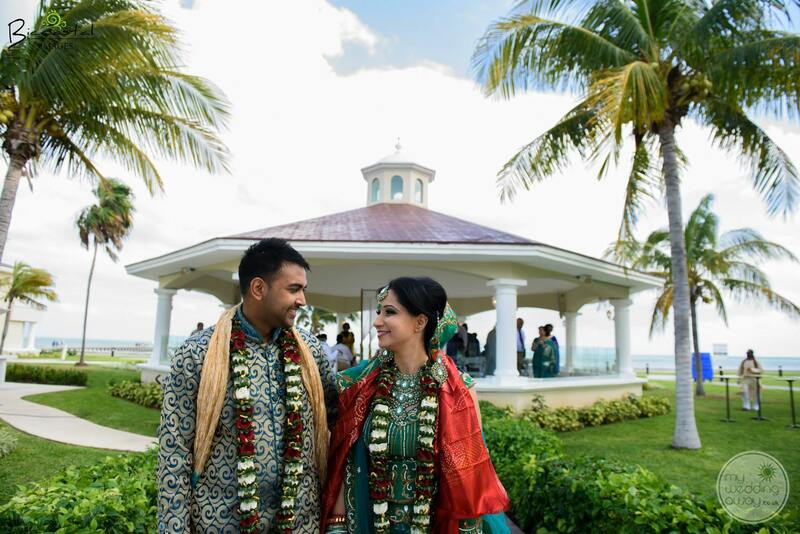 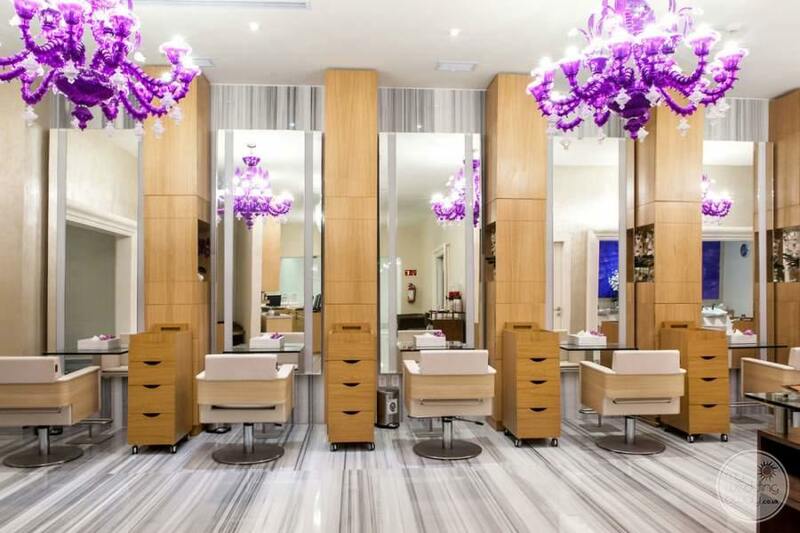 Previous guests will tell stories of a vast playground and no end of upscale facilities and luxury amenities to entertain wedding groups of all tastes. 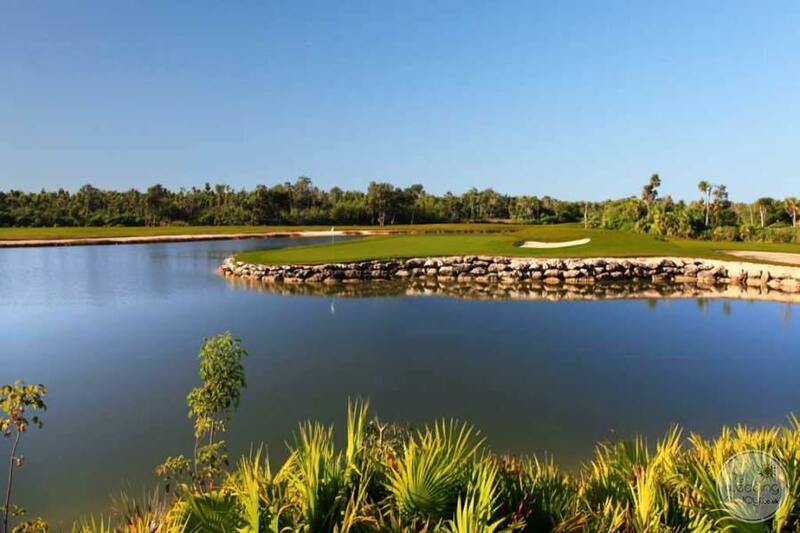 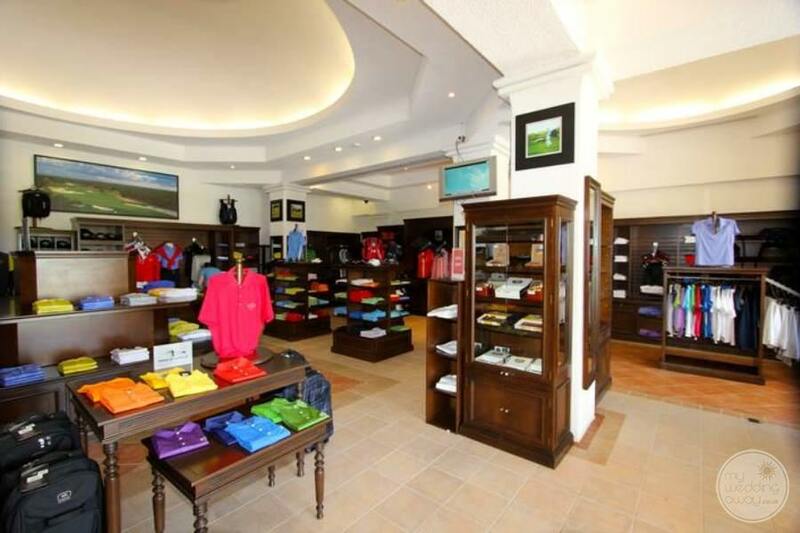 Additionally, the Moon Palace Golf Villas is an exclusive boutique section of the resort that offers privacy. 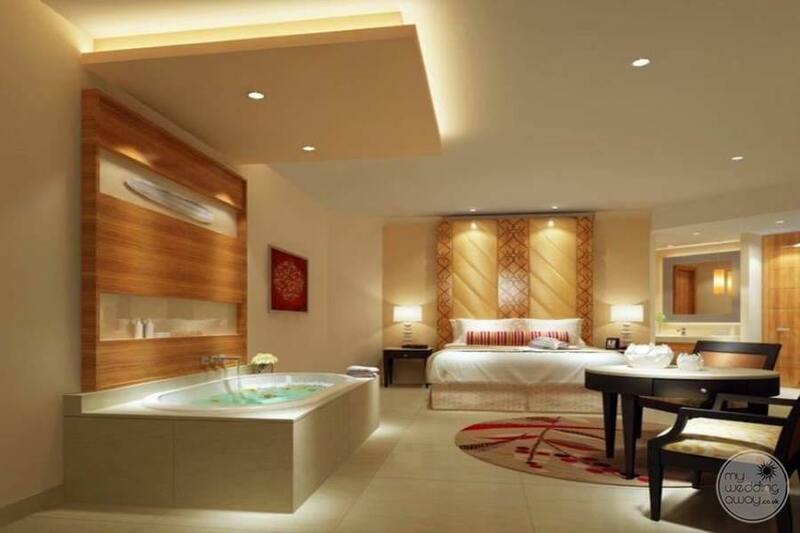 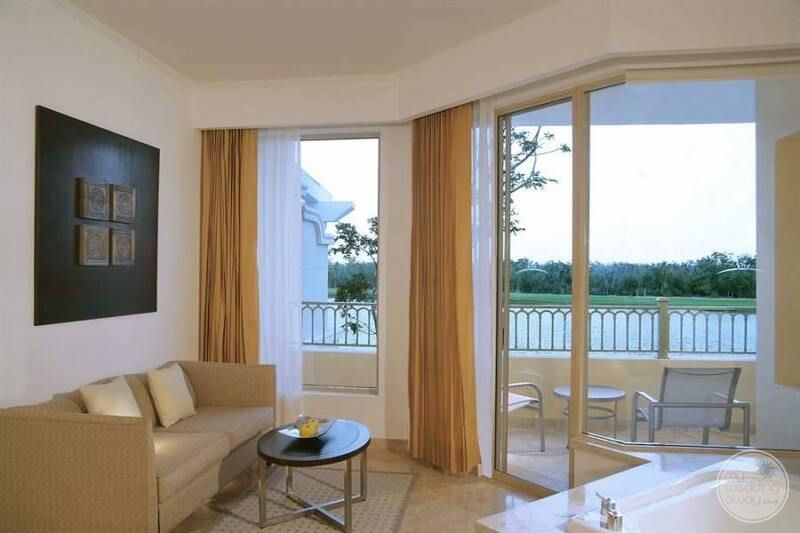 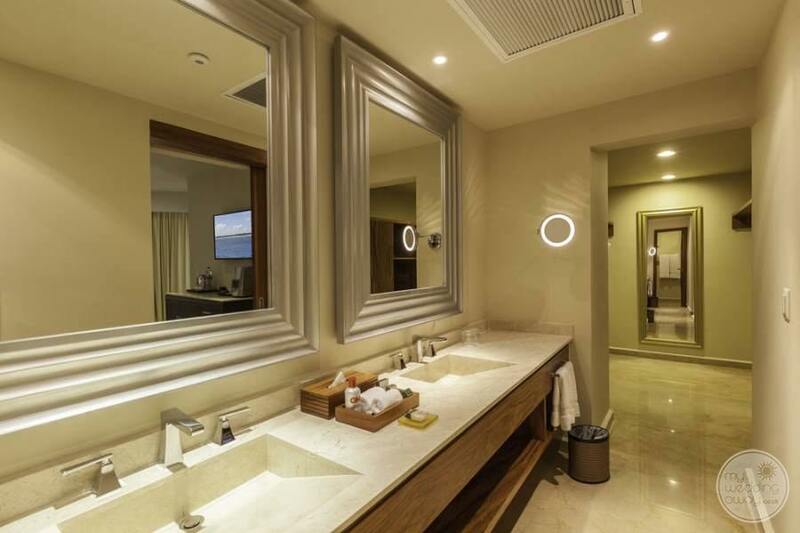 Furthermore, suites at the Moon Palace Golf Villas are lavishly designed with every convenience. 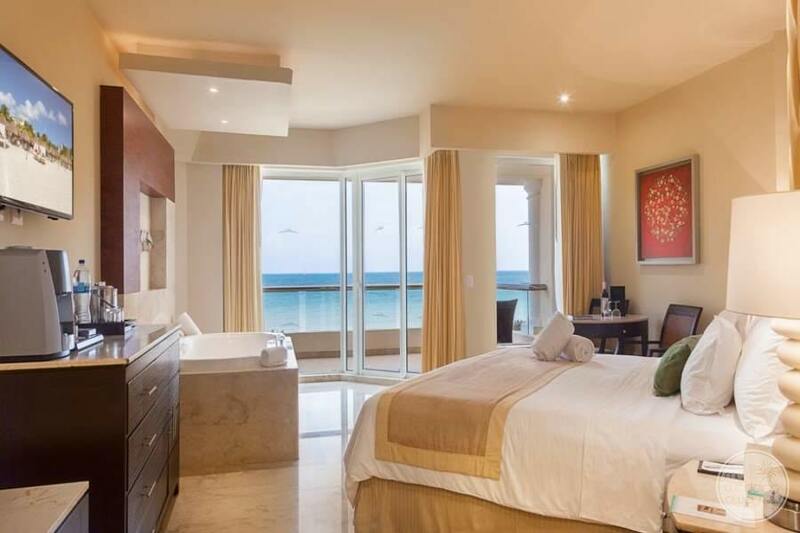 They offer a whirlpool tub, a daily refreshed mini bar, and 24-hour room service. 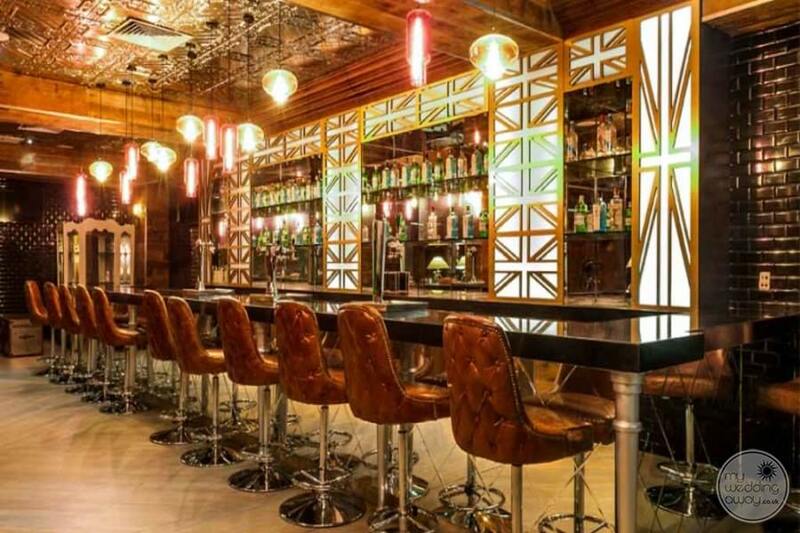 When it comes to fun, the Clubhouse hosts some of the best gourmet restaurants, bars and lounges as well the Spa is located there as well. 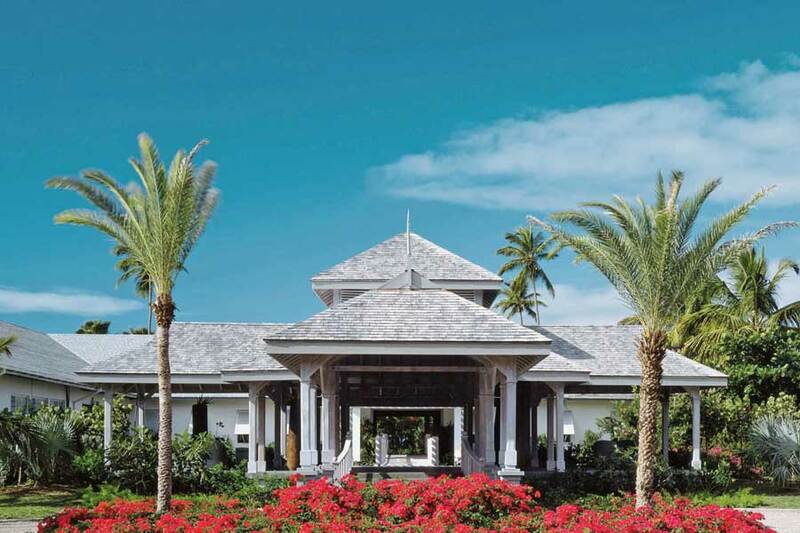 We are so proud of our continuing relationship will Palace Resorts. 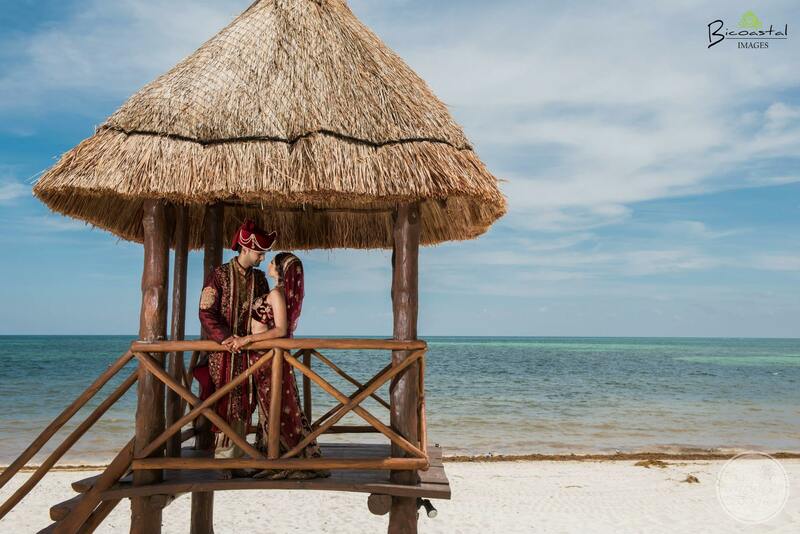 When it comes to perks, we can offer group incentives such as complimentary nights, upgrades and complimentary wedding functions that are often unavailable here in the UK.